Knowledge Base in Income Tax Management. Power to Call for Information U/s Sec. 133(6) of Income Tax Act. Section 133(6) of the Income Tax Act enables the income tax authorities to compel banks and other authorities to furnish such information which will be useful in connection with any pending proceeding or an enquiry. “Summon” U/s 131 of Income Tax Act. Section 131 of the Income Tax Act empowers the income tax authorities to conduct inquiries. It provides powers to summon persons / witnesses, examine them under oath, compel production of books of account and documents, and issue commissions. The apex body of the department is the Central Board of Direct Taxes (CBDT). CBDT functions as a division of the Ministry of Finance under the Department of Revenue. The Central Board of Direct Taxes(CBDT) has exempted certain segments of taxpayers from filing tax returns. However, there are certain conditions attached in order to be eligible for the exemption. So, before deciding on not filing the income tax returns, you need to be aware of the conditions. 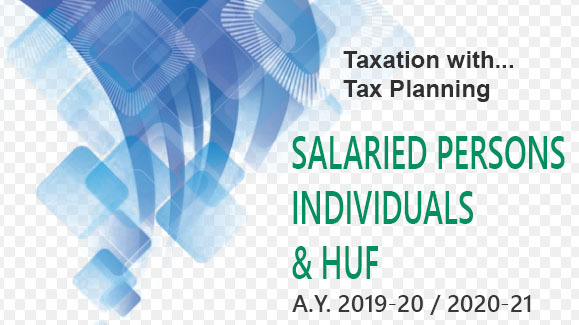 In recent past a lot of awareness has come in respect of income tax payment, filing of returns and the simplified procedures which has made the task of tax payers much more easy. Inspite of all these, we find many are unknowingly evading the tax which may result in paying penalties. An individual can preferably get one affidavit listing all such gifts in the entire assessment year from different or the same relative. The individual will hence reduce the trouble of preparing an affidavit each time he receives a gift.